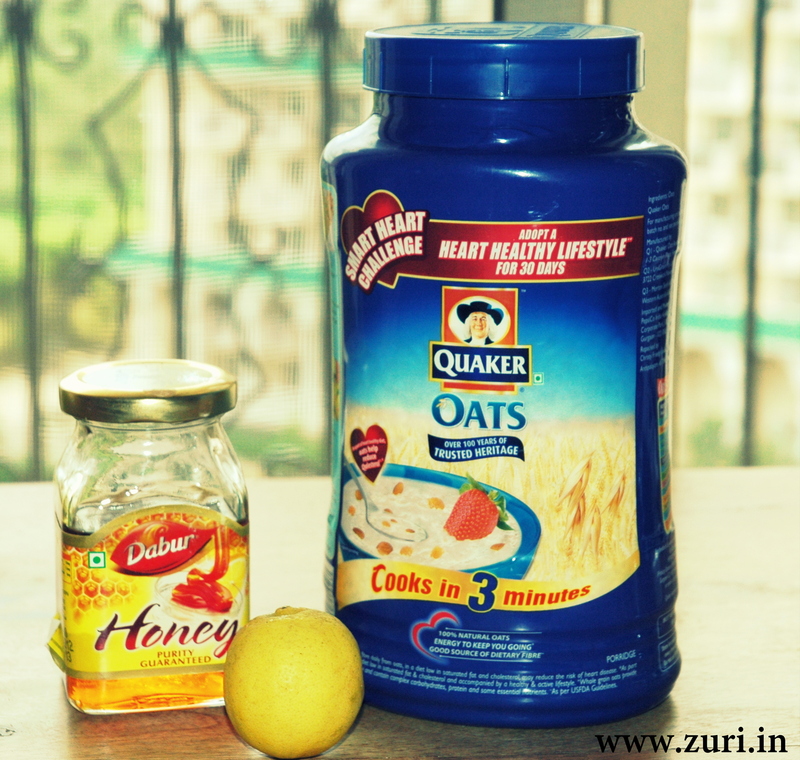 Mix 1 tbsp honey, 1/2 tbsp of ground oatmeal & a few drops of lemon juice. Apply paste evenly all over the face. Leave it on for at least 15 minutes & then rinse off with warm water. Repeat 2-3 times a week for 3-4 weeks to eliminate facial hair permanently. Remember, in case if you have PCOS or Polycystic Ovarian Syndrome, seeing a decrease in facial hair might take longer. But that doesn’t mean you don’t give this a try or start losing hope, right? Patience is key while performing any home remedies! So go on & try it out! Huh, so this blend of natural ingredients actually REMOVES the hair? Or does it just bleach it? This method removes the hair slowly & gradually. A paste made out of sugar and fresh lime juice can be applied to lighten the color of the hair and make the dark hair fine. It removes, but as with anything that is natural, the process is slow. One has to be patient with this. I tried it, and it works for me. Yep! But it’s too soon to show results. Do we have to rub and take the oats off or just rinse it off with warm water? Never rub your skin as it might get red & you might land up getting rashes. Just use lukewarm water and take off. This might take a bit more time but it will be worth the effort.